2. What did the Ark look like? 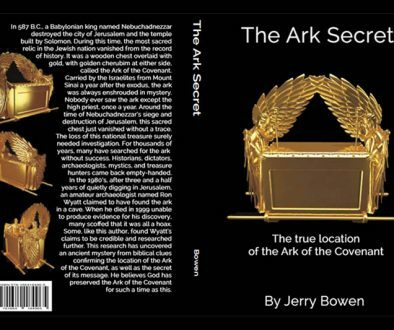 The Ark is described in the twenty-fifth chapter of Exodus. It was a chest made of wood overlaid with gold. The lid of the Ark, known as the Mercy Seat, was of pure gold. 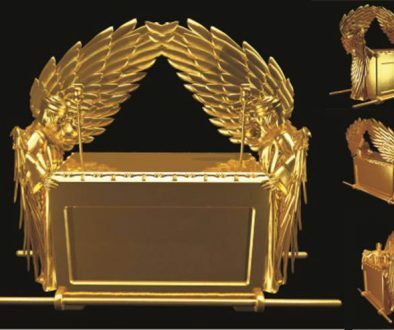 Attached to it and beaten out of the same piece of solid gold, were two angel-like carvings called cherubim. These faced each other, looking down toward the law and the Mercy Seat. Various ancient accounts describe the cherubim wings as being raised above or level with their heads. Yet the word translated “upward”, “on high” or “above” (Hebrew lema’lah) in Exodus 25:20 and 37:9 actually indicates that the wings were spread horizontally near their heads. One wing of each cherub is thus outstretched (and shown as such in our sketch), while the other wing of each is clasped by the side. The sketch in the circle is a close-up of the crown molding around the edge of the Mercy seat. This is approximately 2 to 2’/2 inches high. It comprises alternating bells and pomegranates.Four rings attached to the base of the Ark were for the insertion of poles, by which to carry the Ark. 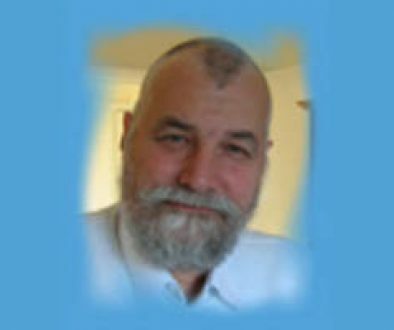 You say that ” the word translated “upward”, “on high” or “above” (Hebrew lema’lah) in Exodus 25:20 and 37:9 actually indicates that the wings were spread horizontally near their heads.”. Please, can you cite sources of this interpretation? In Strong’s number the definitions of lə·ma‘·lāh לְמַ֗עְלָה, which comes from maal מַעַל have “above, upward” among similar meanings.